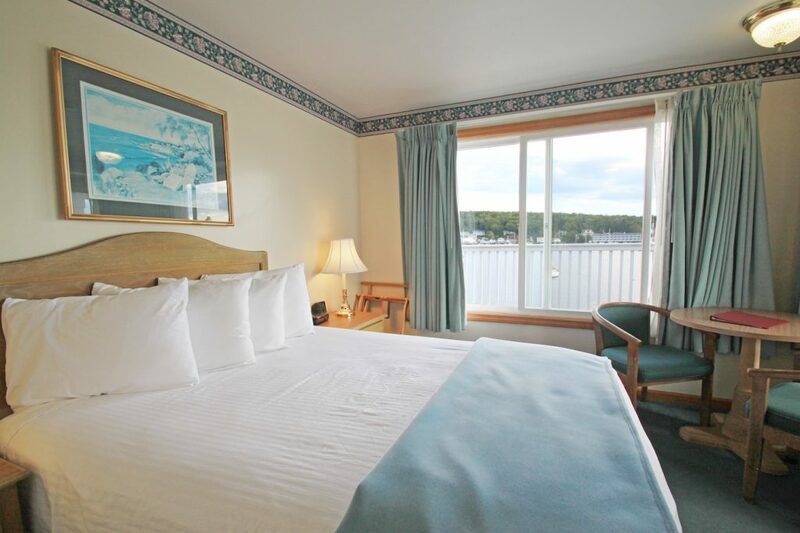 The Tugboat Inn offers 64 non-smoking rooms and suites located in 5 different buildings. 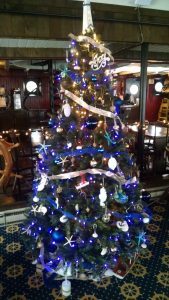 Eat, Drink, and Be Merry at Our Boothbay Harbor Restaurant. We are open through New Year's Eve! We offer non-smoking rooms & suites in 5 different buildings, all with water views. 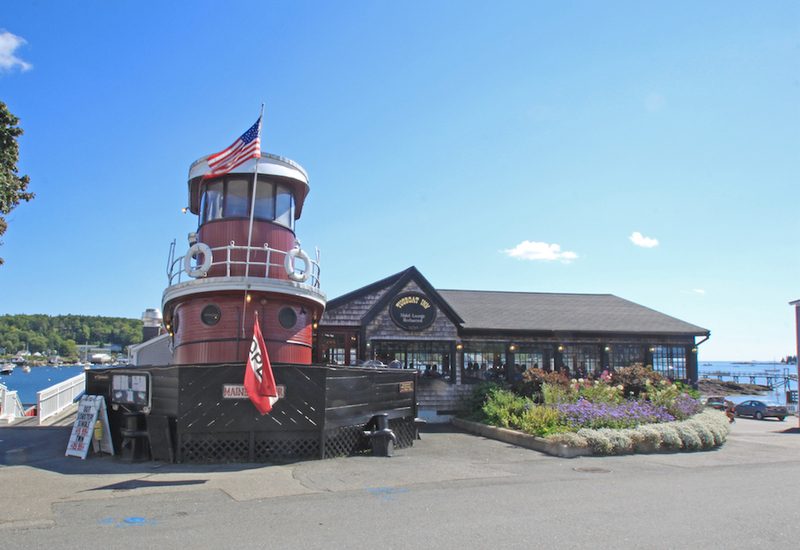 Boothbay Harbor Restaurant at the Tugboat Inn Eat, Drink, and Be Merry! 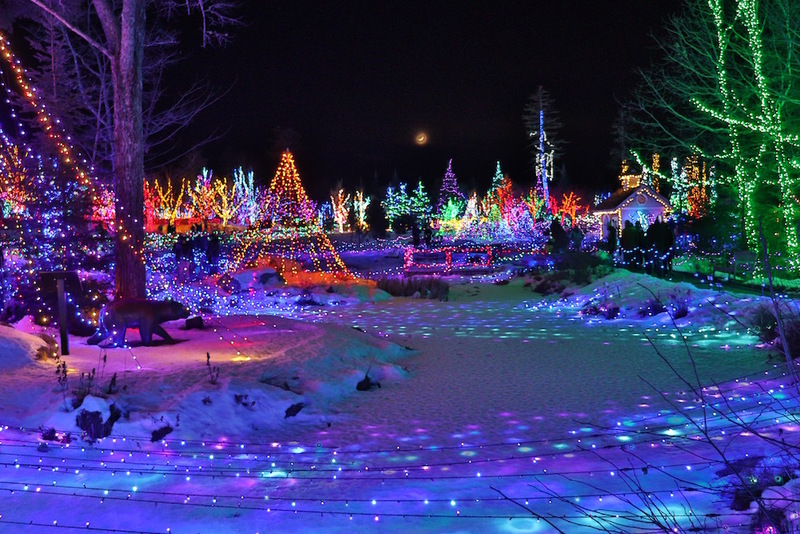 There are events year-round in and around the Boothbay Harbor region. We’re getting ready! Our hotel and restaurant are opening for the season on Friday, April 19! We are looking forward to the coming season and can’t wait to welcome you all back to the Tugboat Inn. 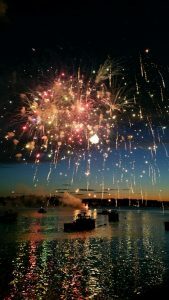 We’ve got a few surprises in store, so we hope you are able to plan a Boothbay Harbor coastal getaway for 2019. Call us today! !